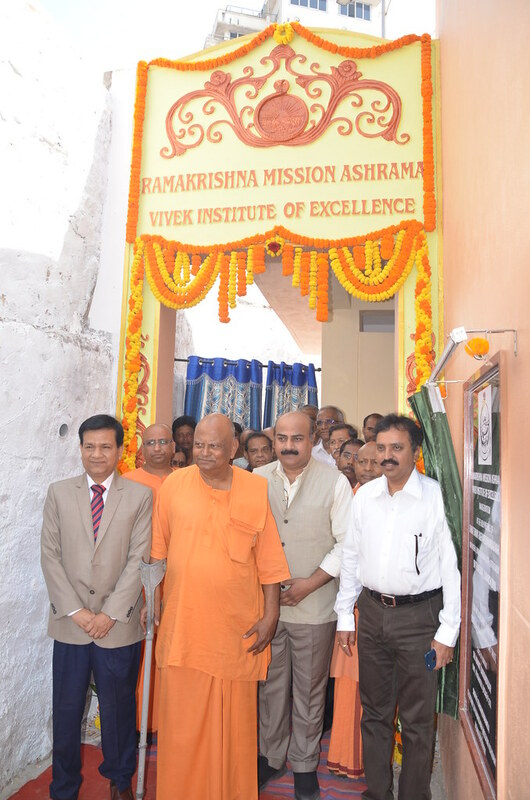 Ramakrishna Mission Asrhama, Visakhapatnam has added a new initiative to its multifarious activities. 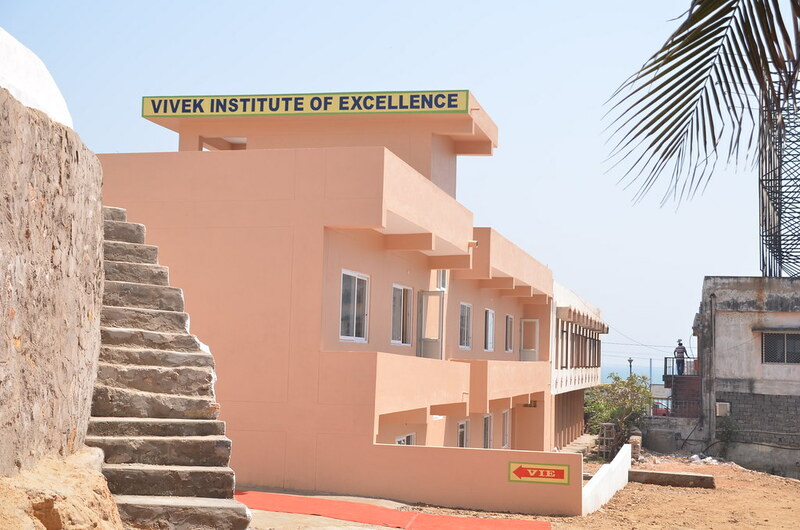 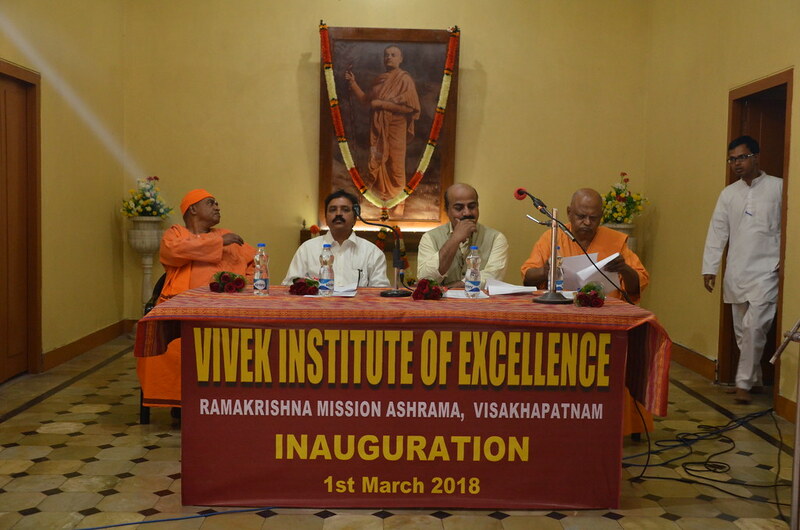 VIVEK INSTITUE OF EXCELLENCE building was inaugurated on 1 March 2018 by Swami Raghaveshananda ji of Ooty and other dignitaries from Visakhapatnam Port trust and M/s. 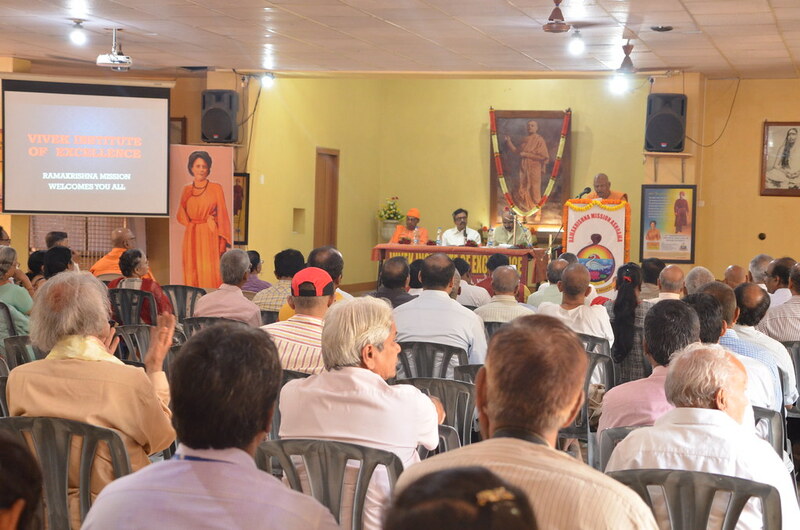 Pharmazel. 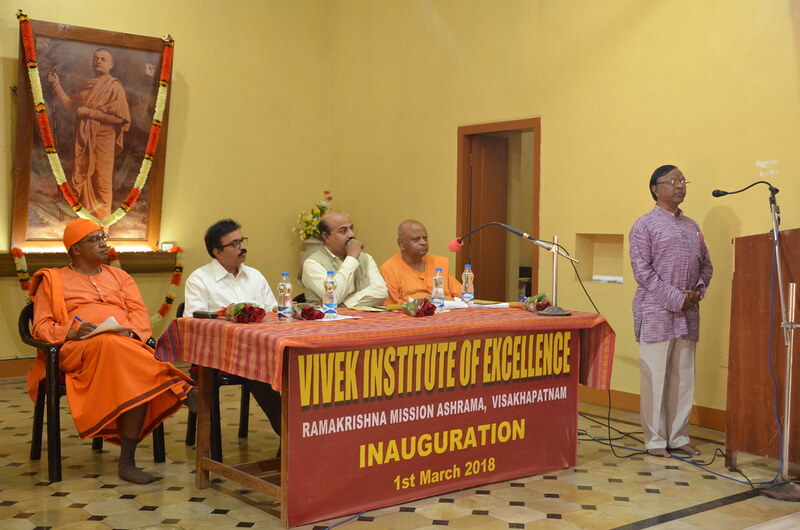 The Ashrama will start courses for the following subjects in the Institute: Sanskrit learning courses, Yoga and Meditation, Soft skills development programme, Computer training, ICT Network Based learning centres, Residential Youth Camps.